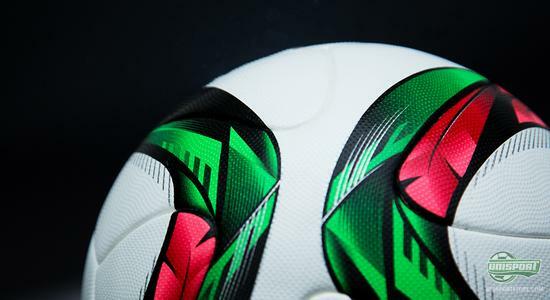 This morning adidas presented the official match ball for the coming Africa Cup of Nations. Now they follow that up with another new match ball, which will cover a number of tournaments, like the Club World Cup and women’s World Cup 2015. Just because it’s winter that doesn’t mean adidas have gone into hibernation, quite the opposite it would appear. The launches from the German brand are coming thick and fast and this afternoon we were introduced to a new match ball. 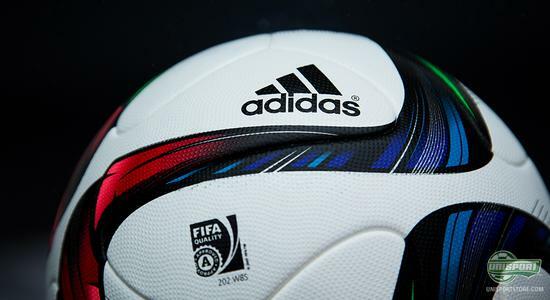 Adidas are already responsible for big tournaments like the World Cup, European Championship and Champions League. Now they follow up on a couple of tournaments that don’t necessarily get as much attention, but don’t deserve to be forgotten. 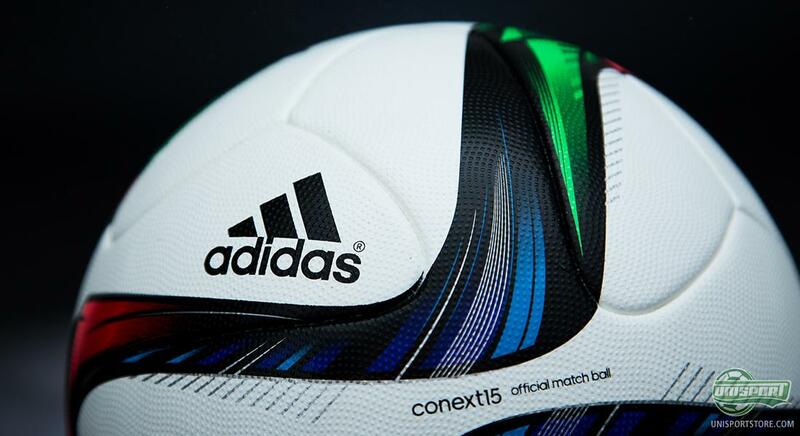 You can pre-order the new Conext15 match ball from adidas right here. The design of this match ball, which adidas have named Conext15 gets its inspiration from three of nature’s most important elements: Earth, Wind and Fire. The colours all derive from these elements and are a stunning visual representation of nature. The reason why this is the source of inspiration remains untold, but there’s no denying they play well together. 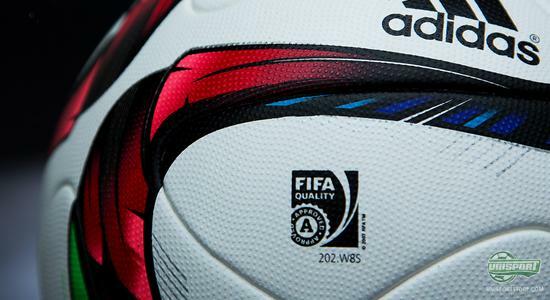 The match ball is designed for some of footballs biggest event in both the near and distant future. The 10th of December the Club World Cup kicks off and here we will see the Conext15 in action. It will do so too when the Women’s World Cup begins in Canada next summer. On top of all these it will be used in a large handful of other adidas tournaments. Go ahead and pre-order the new Conext15 already now. This Wednesday turned out to be a real ball-launch day, with adidas introducing two balls, Marhaba for the Africa Cup of Nations and Conext15 for the Club World Cup in December and women’s World Cup next summer. Which of the two balls do you think is the best?